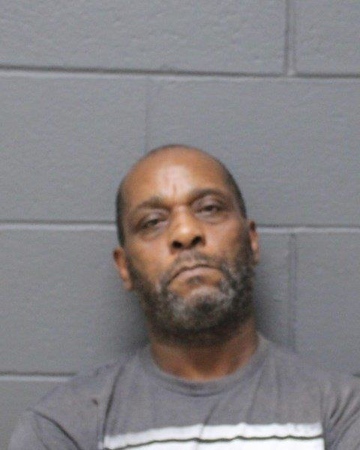 SOUTHINGTON - Two men were arrested Monday in connection with an early morning armed robbery at a local convenience store. Local police said an officer in Middletown nabbed the suspects after finding evidence linking them to the crime in plain view in their vehicle. Shawn Mullaly, 43, of Cromwell, and Franklin Brown, 60, of Middletown, each face charges. Southington police said they were called to the Food Bag convenience store, located at 960 Meriden-Waterbury Turnpike, at about 2:58 a.m. on the report of an armed robbery. According to police, a suspect entered the store wearing a blue hooded sweatshirt and a camouflaged mask, armed with a knife. He went behind the counter and told the clerk to open the register, grabbing $114 and some Newport cigarettes before fleeing the store. Local police relayed the information about the robbery to other area police departments before an officer in Middletown spotted the suspect vehicle and pulled it over. The officer reported seeing a knife and cash in plain view in the vehicle. Further, in the pile of cash, police found one bill that matched one stolen during the robbery, police said. The store had kept its serial number on file in case it was ever stolen. Officers also found a camouflaged mask in the vehicle that appeared similar to the one used during the robbery. Both men in the vehicle, Mullaly and Brown, were arrested. 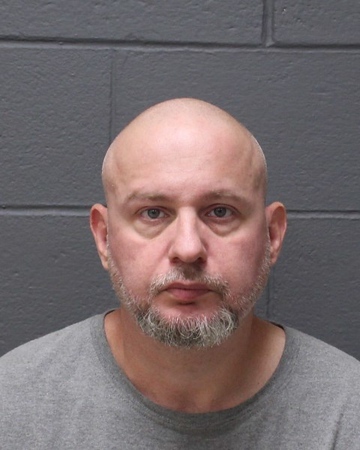 Mullaly faces charges of second-degree robbery, second-degree threatening, sixth-degree larceny, conspiracy to commit sixth-degree larceny and breach of peace. Brown has been charged with conspiracy to commit second-degree robbery and sixth-degree larceny. Both men are being held on $50,000 bond and are expected to be arraigned today in Bristol Superior Court. Posted in New Britain Herald, Southington Herald on Monday, 10 September 2018 10:55. Updated: Monday, 10 September 2018 10:58.